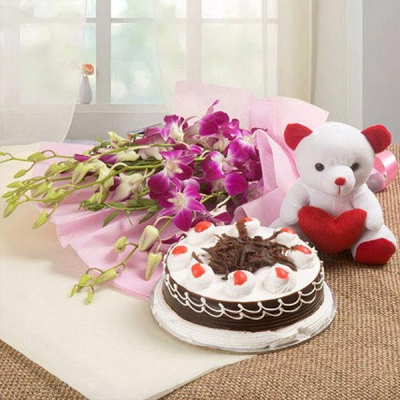 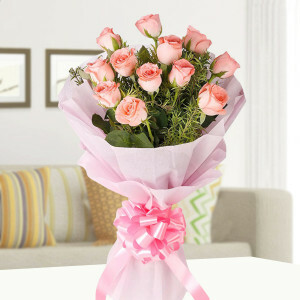 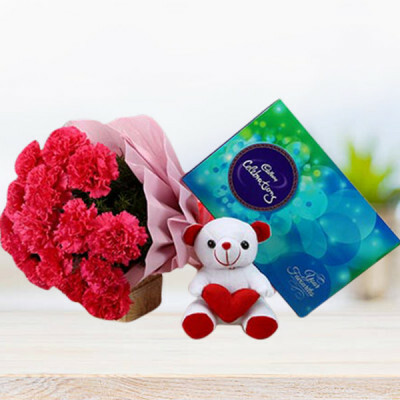 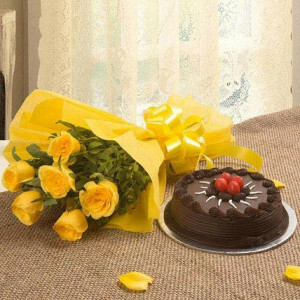 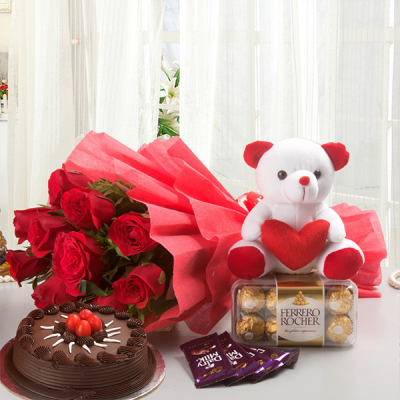 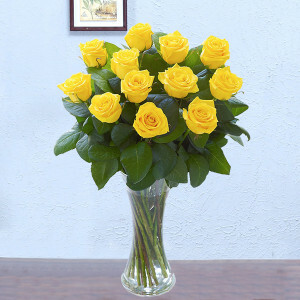 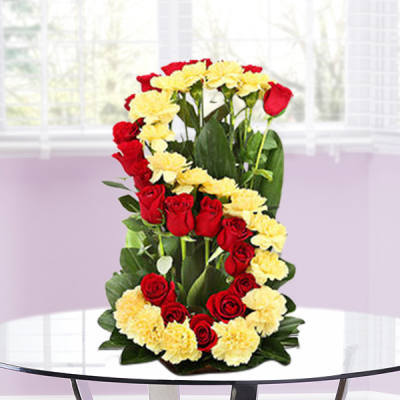 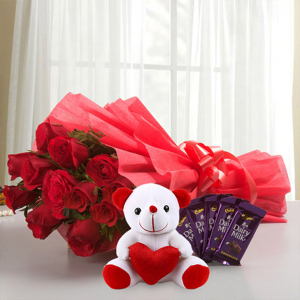 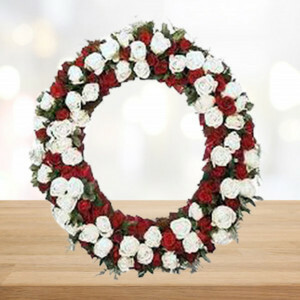 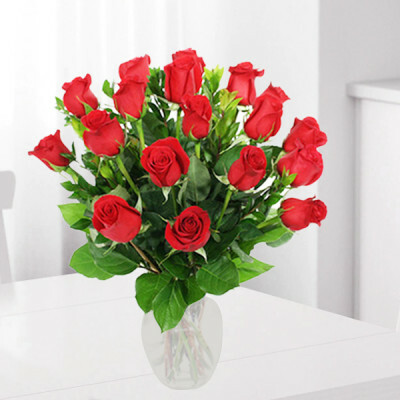 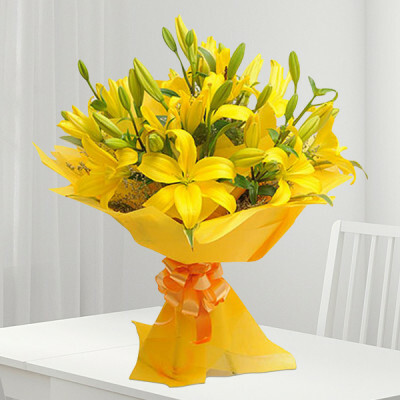 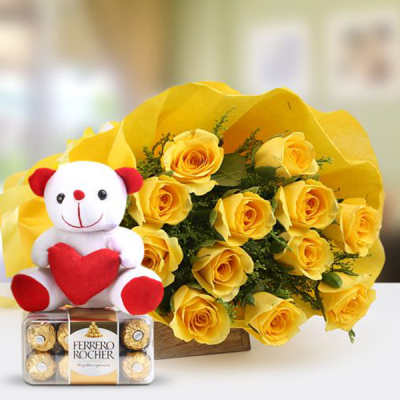 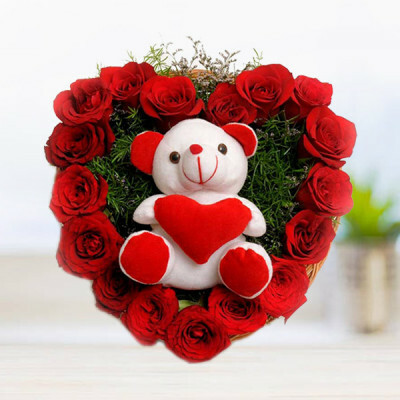 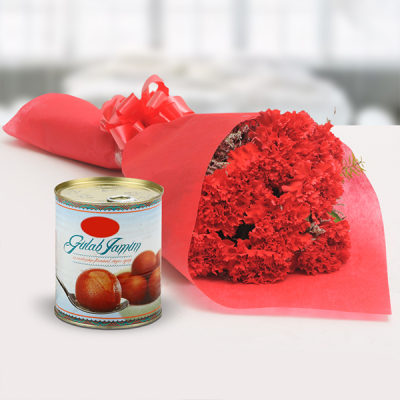 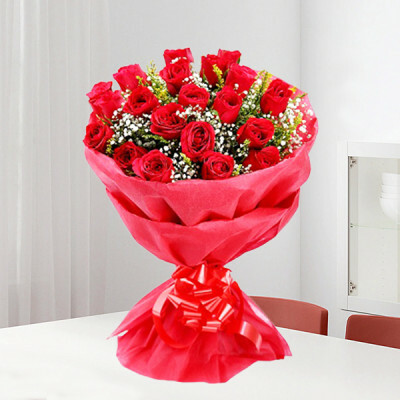 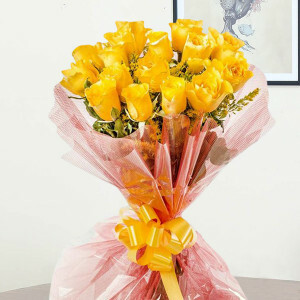 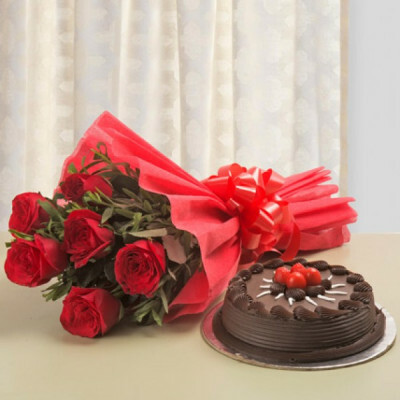 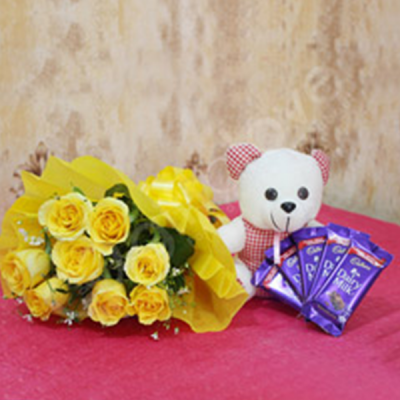 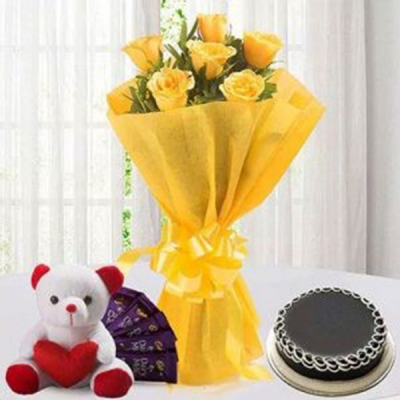 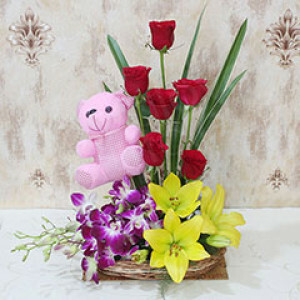 Send your family and friends in Anand, the thoughtful gift of their favorite flowers with MyFlowerApp. 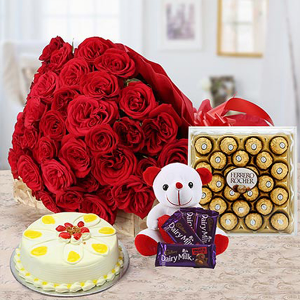 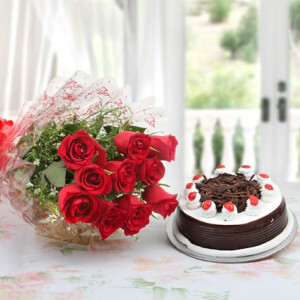 Be it Valentine’s Day, or mother’s day, a birthday or anniversary – we have cakes and chocolates with flowers for every occasion. 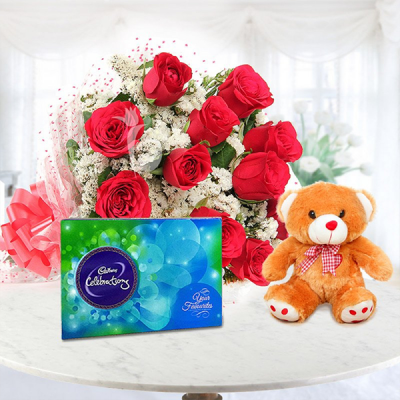 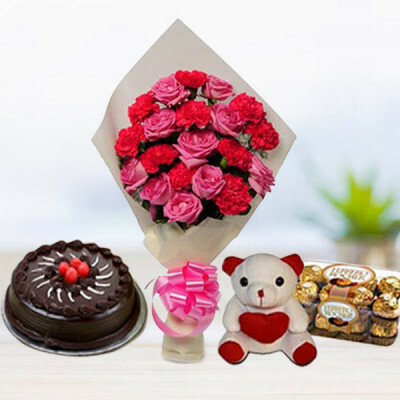 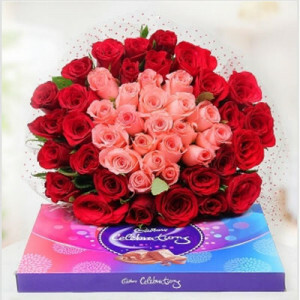 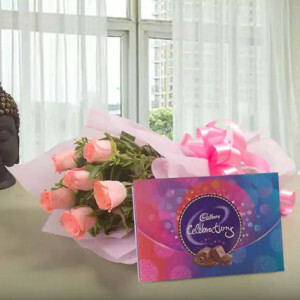 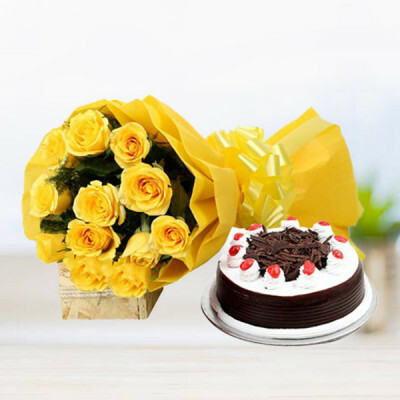 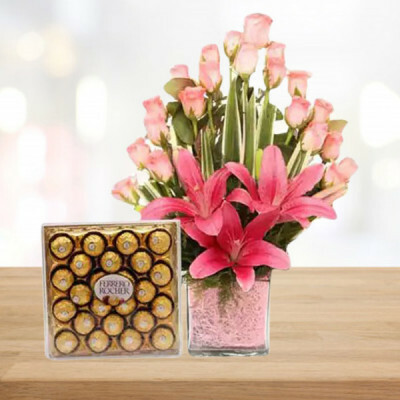 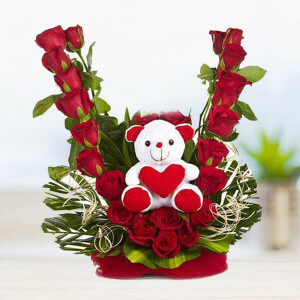 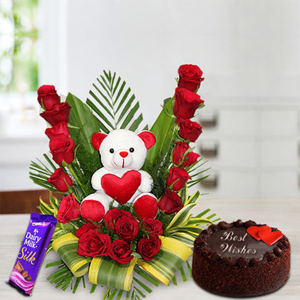 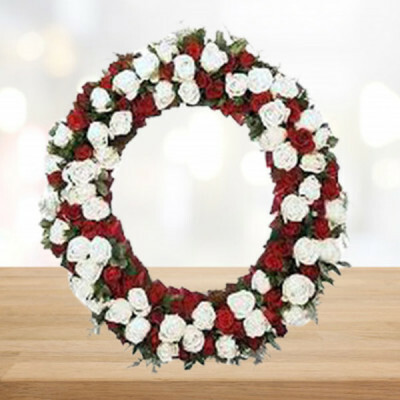 Simply select their favorite floral arrangement and choose express or midnight delivery, and send it to them, anywhere in the Milk Capital of India.